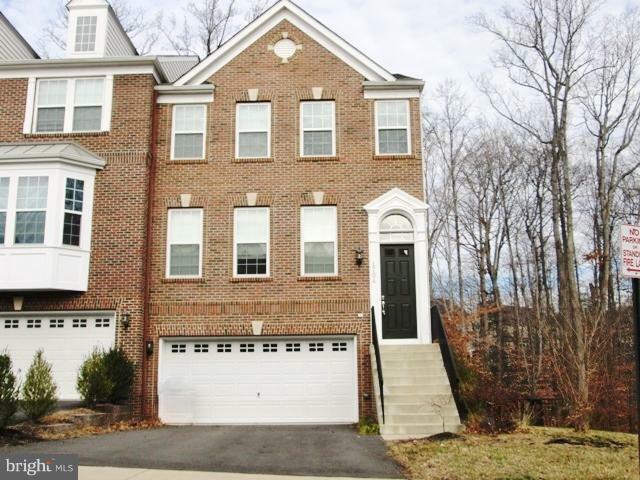 Your opportunity to own at Powells Landing! 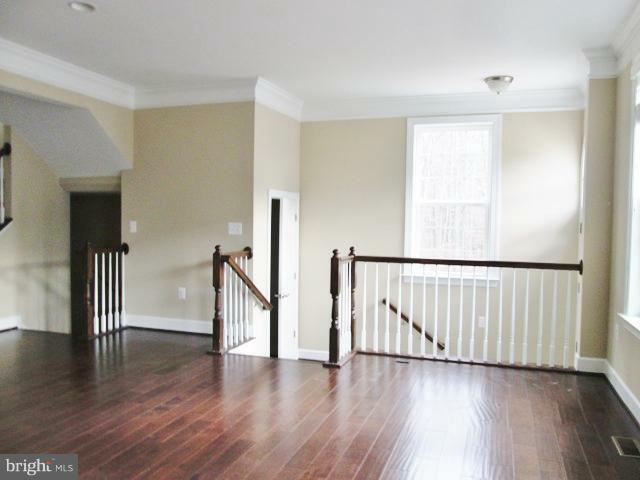 A renovated end unit luxurious townhouse with brick front, 2 car garage, deck. 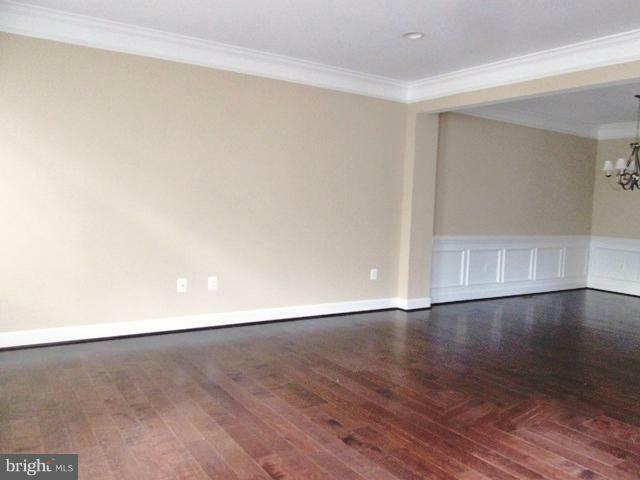 Beautiful gleaming wood floors on main living areas and bedrooms. Living and Dining rooms with crown moldings. Gourmet kitchen with island, stainless steel appliances, recessed lights and more! New baths. Full finished walkout basement with family/rec. room and 3rd full bath.